Only personal Handmade digital stamps and Coupons will be delivered in the next 24 hours. 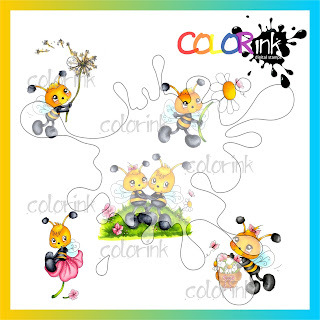 A collection of 5 happy bees images.Happy little bees ready for decorating your fabulous cards.! 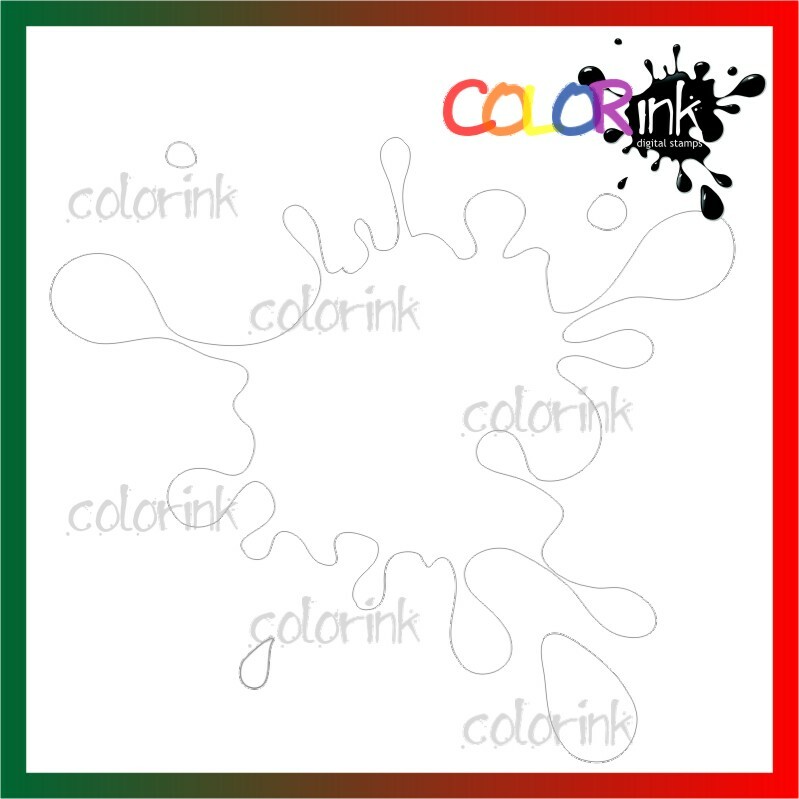 When you purchasing this collection you will get 5 B&W images, 5 pre ~ colored images by Tracy Wray, 5 sentiments. 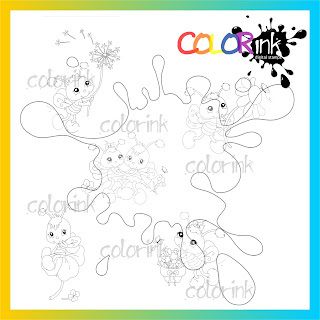 Perfect for love, friendship everyday projects! * You bee long together. * Have a bee utiful day. * Thank you for bee ing there. 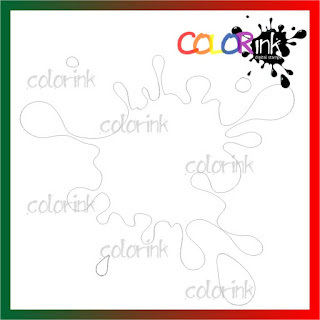 300 dpi for quality printing. Resize to your requirements. You may NOT: Give away for free. 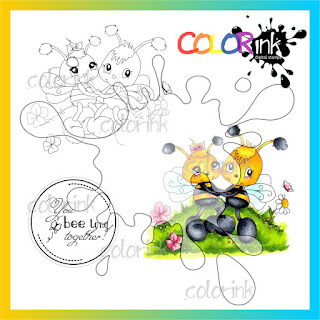 Shy bee and sentiment Digi stamp from the Bee happy Collection. 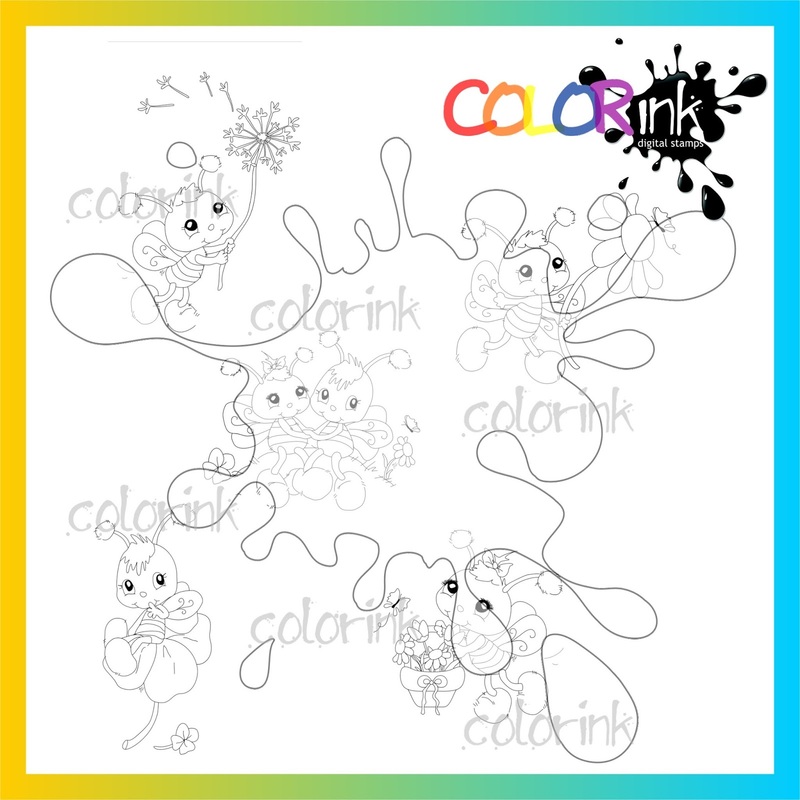 When you purchase this digi stamp you will get a B&W image, a pre~ colored image by Tracy Wray and a sentiment * Just bee yourself. Flower basket bee and sentiment Digi stamp from the Bee happy Collection. 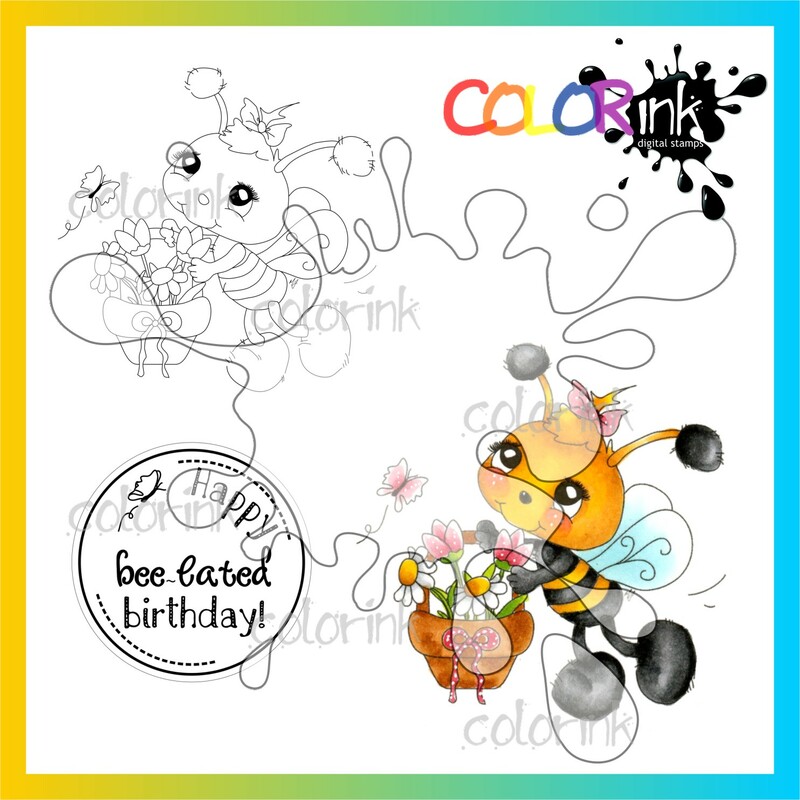 When you purchase this digi stamp you will get a B&W image, a pre~ colored image by Tracy Wray and a sentiment * Happy beelated birthday. Bee together and sentiment Digi stamp from the Bee happy Collection. When you purchase this digi stamp you will get a B&W image, a pre~ colored image by Tracy Wray and a sentiment * You bee long together. Bee flower and sentiment Digi stamp from the Bee happy Collection. 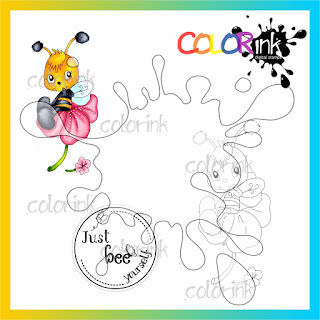 When you purchase this digi stamp you will get a B&W image, a pre~ colored image by Tracy Wray and a sentiment * Have a bee utiful day. Bee dandelion and sentiment Digi stamp from the Bee happy Collection. 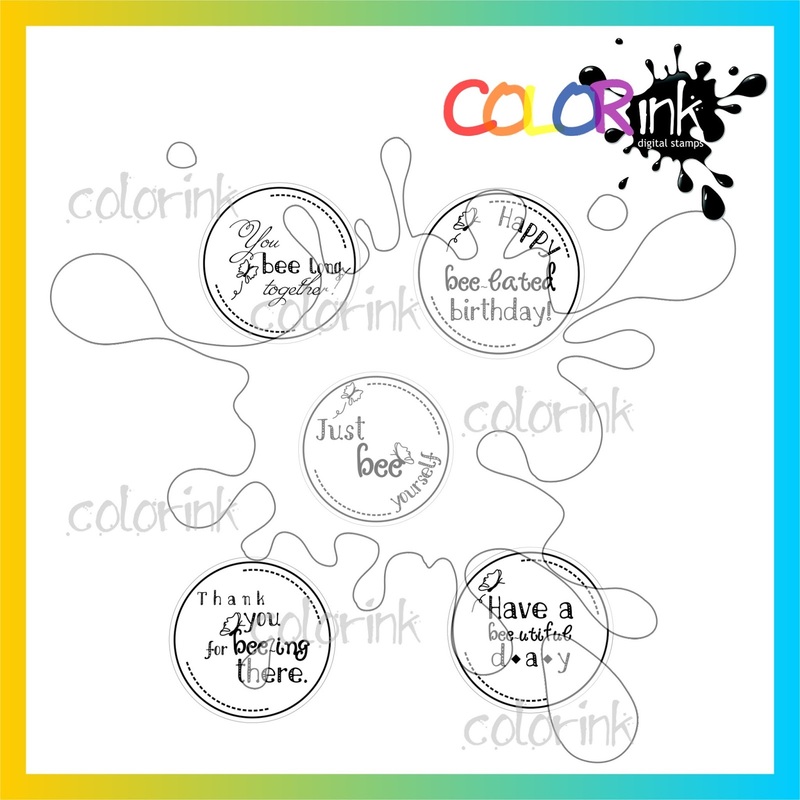 When you purchase this digi stamp you will get a B&W image, a pre~ colored image by Tracy Wray and a sentiment * Thank you for bee ing there.300 dpi for quality printing. Resize to your requirements. You may NOT: Give away for free. 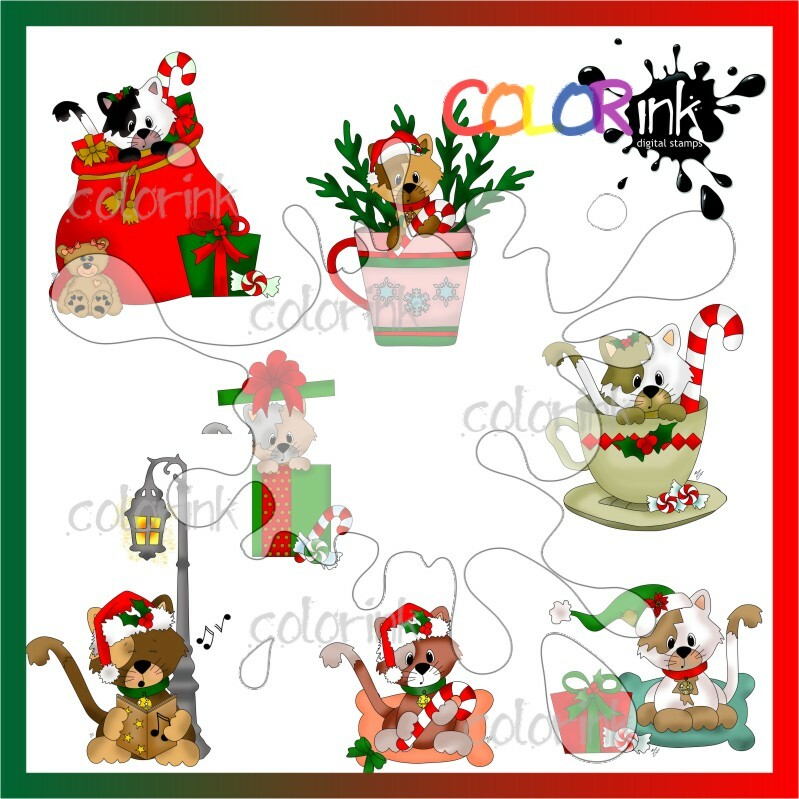 A collection of 6 christmas cat images.Happy little cats ready for the beautiful season of Christmas! 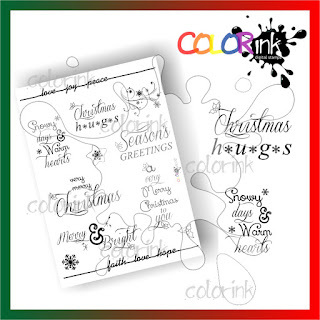 When you purchasing this collection you will get 6 B&W images, 6 pre ~ colored images, 7 sentiments and 1 A4 page including all sentiments. 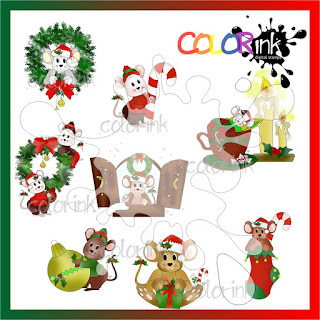 Perfect for christmas cards and projects! * Santa Paws is coming tonight! 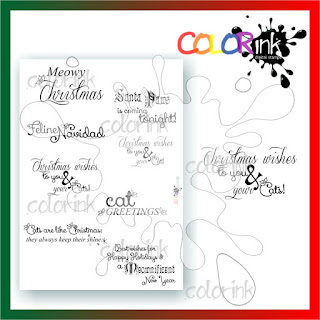 * Christmas wishes to you and your Cat! 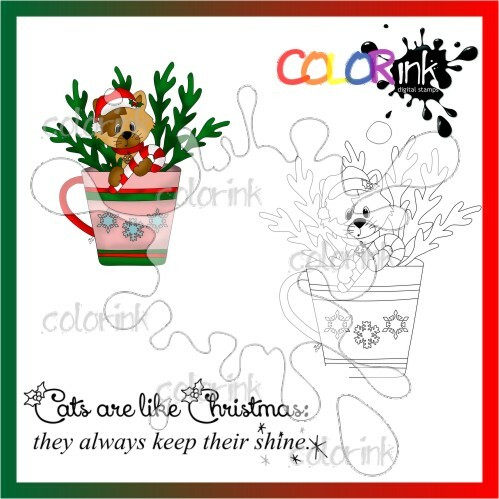 * Christmas wishes to you and your Cats! * Cats are like Christmas: they always keep their shine. 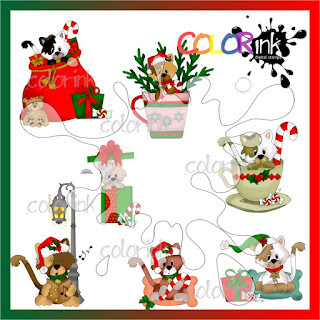 8 sentiments and 1 A4 page including all sentiments from the Santa Paws collection. Perfect for christmas cards and projects! 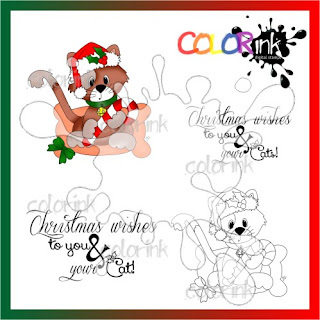 When you purchase it you will receive an A4 B&W JPEG image with all 8 sentiments and the 8 sentiments and graphics as singles so you can print the one you will need for your project. 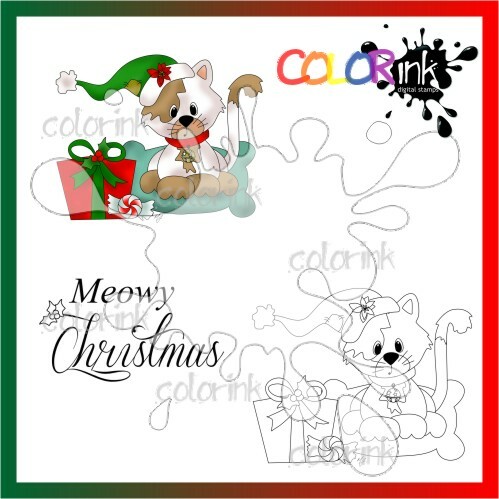 surprise kittie and sentiment Digi stamp from the Santa Paws collection. 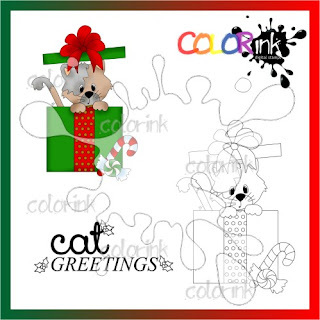 When you purchase this digi stamp you will get a B&W image, a pre~ colored image and a sentiment * Cat Greetings! sentiment * Santa Paws is coming tonight! 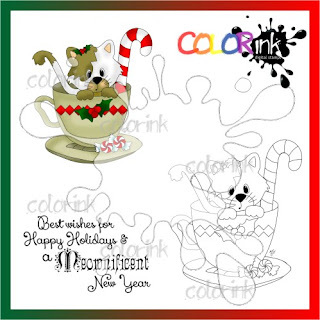 hot chocolate and kittie and sentiment Digi stamp from the Santa Paws collection. When you purchase this digi stamp you will get a B&W image, a pre~ colored image and a sentiment * Cats are like Christmas: they always keep their shine. sentiments * Christmas wishes to you and your Cat! * Christmas wishes to you and your Cats! 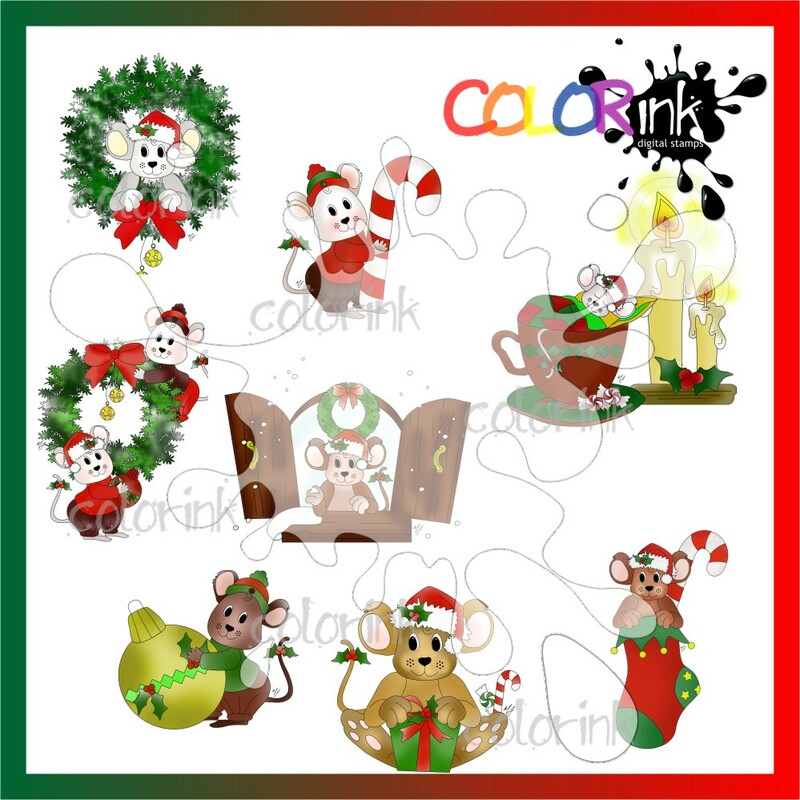 A collection of 8 christmas mouse images.Happy little mice ready for the beautiful season of Christmas! 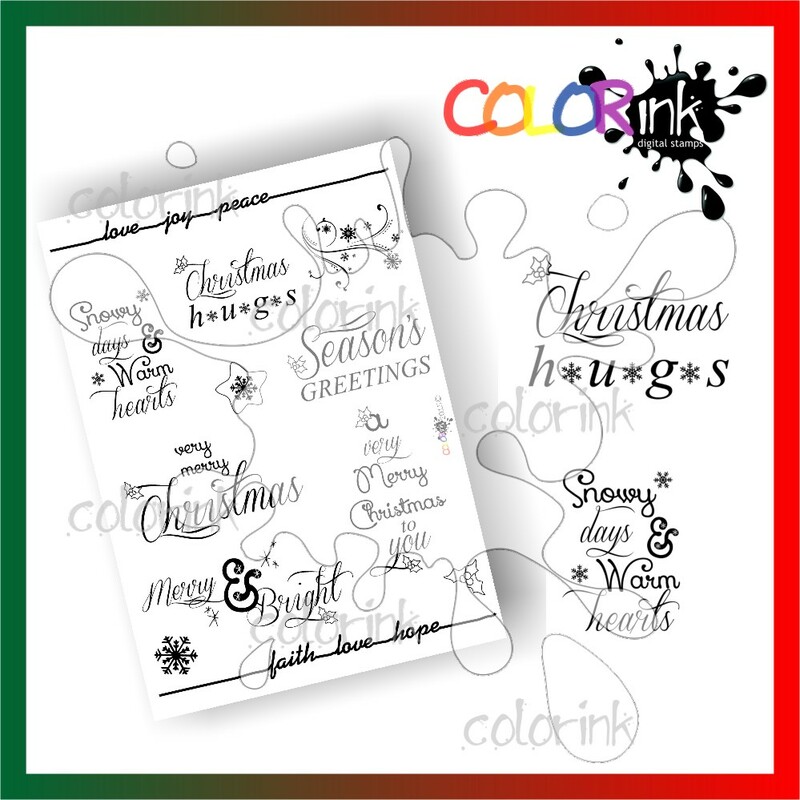 When you purchasing this collection you will get 8 B&W images, 8 pre ~ colored images, 8 sentiments and 1 A4 page including all sentiments and some winter swirls, holly and snowflakes. 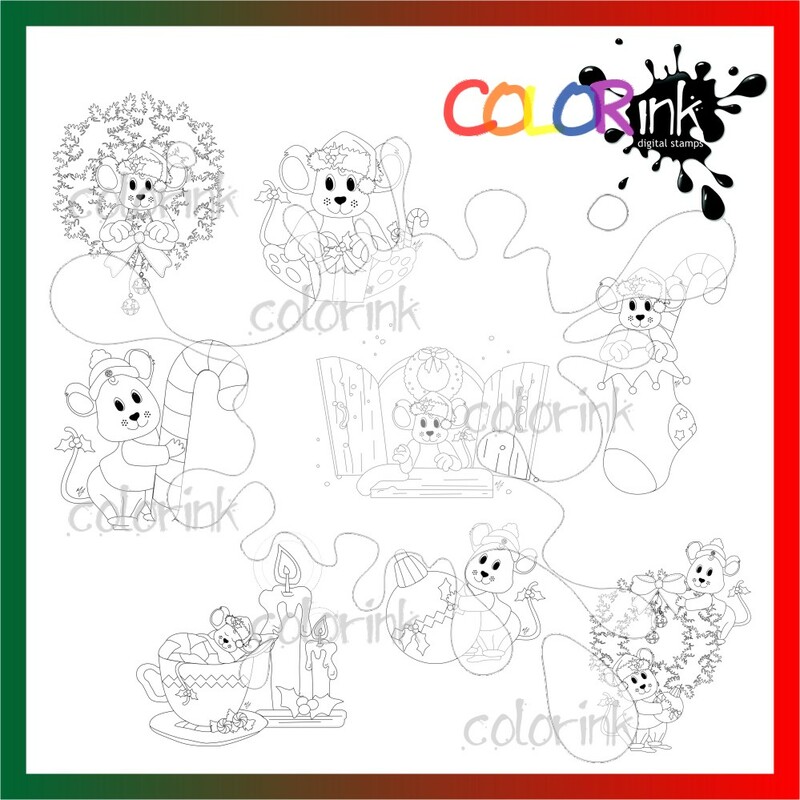 Perfect for christmas cards and projects! Θέμα Αιθέριο. Εικόνες θέματος από suprun. Από το Blogger.